Mode Effect is an agency of WooCommerce development experts. They create web development solutions for eCommerce stores and enterprise companies. Taking your store to the next level. That’s why Mode Effect exists. You’re in business to provide a great product or service for great customers, and Mode Effect offers valuable technical assistance for your WooCommerce store. The results are a win-win for both you and your customers! Since 2010 Mode Effect has been working deeply in the heart of the WordPress community. Building websites and scaling platforms for businesses you’ve heard of and some you haven’t yet. With nearly 20 years in eCommerce consulting overall we understand what WooCommerce stores need to get the maximum results for profit and stability. Our team is entirely US based and are the A-team for eCommerce experts your store has been looking for. 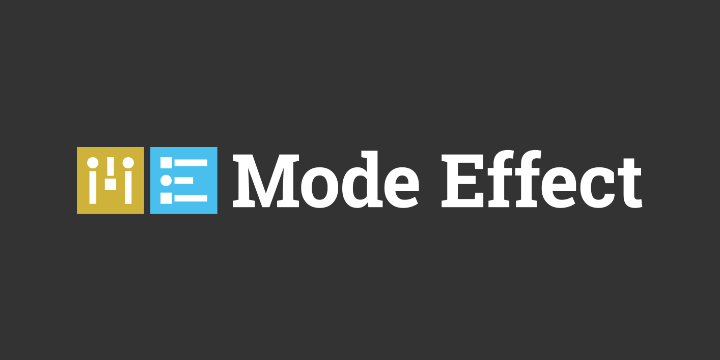 Whether it’s a custom integration, extension, redesign or just support for your WooCommerce store, Mode Effect has the team to get you exactly what you need in a timely fashion with expertise that’s unparalleled.